Which kind of дерево did Ты start with? 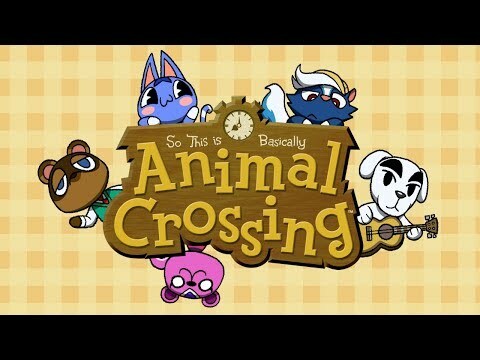 Which ACNL Series Ты like the most? 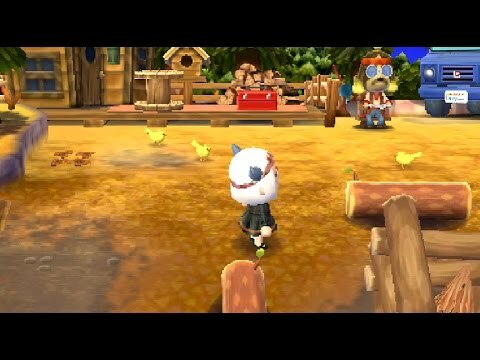 Which ACNL Special Series Ты like the most? What do Ты commonly collect? Have Ты managed to catch a тарантул and Scorpion? Any villager ideas? It can be species или personalities. 1. When I shake trees, I LUCKY get NEW furniture and a MONEY $ $ Moneyz!!! But... I GET bee stung, luckily I has medicene that I want sent to Peewee, but I abuse about that and I eat it, I get a money from Lyle, 100 bells due I sign his Isurance and he has... DAMAGE ISURANCE?! POW PURFECKACE CITY!!! HAR HAR HAAAAAAAAAAAAR! 2. I chasing Banded Dragonfly, but it ESCAPE away... LOL! HARDZ!!!! Tom Nook came out of his sad shack with a bike and several big and small packages. He tied the packages onto the bikes back basket with sturdy rope and handed me a piece of paper with names and stores on it. "Those are the people that require the packages. Use that to help Ты out!" "Heheheheh! No need to waste such, get going, go now, go now!" Ring! Ring! A loud ringing snapped me awake. Caroline giggled. "Come on sleepyhead, it's 5:00, Pete will be here soon." Pete? I decided not to ask. Caroline gave me a pine green tray with bacon, eggs, and French тост with a cup of оранжевый juice. "Eat up and get dressed. I have some gifts for you." What the color of the Roscoe's eyes if he is angry?